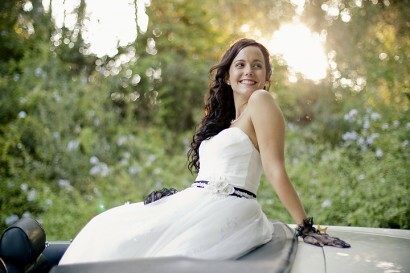 Celeste and Stephan got married in Moorreesburg last weekend. 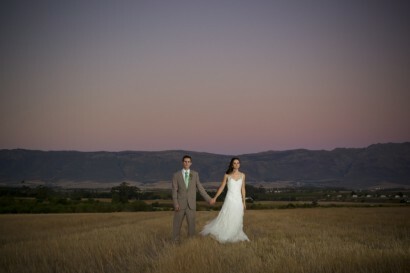 I shot Michelle and Danelo’s wedding in Tulbagh yesterday. 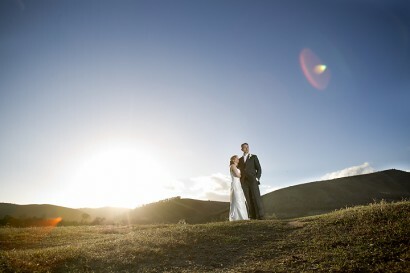 Great light and an awesome couple made for a fun day! 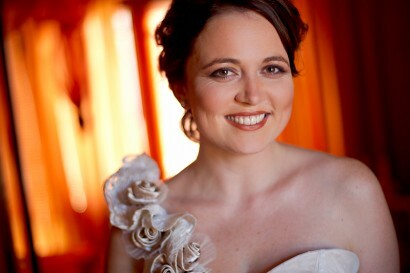 Sandra and Brendan’s wedding will go down as one of my favourite weddings ever. I’m not really sure if it was the amazing setting or the awesome couple, or maybe the combination of the two, but I really felt so at home at this wedding. 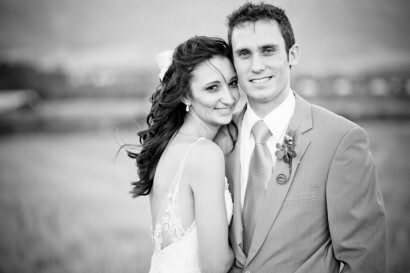 Gerda and Philip tied the knot in Bredasdorp this weekend. 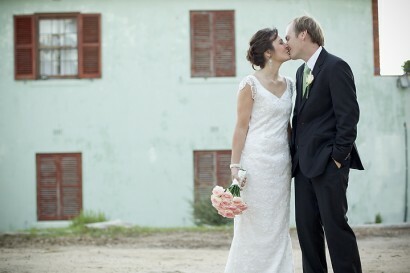 With Gerda’s infectious energy and undeniable beauty, we really had a great time shooting their wedding! I knew Donna’s wedding would be a fun one since the day that I met her, and when they got married at Zevenwacht last Monday my expectation was met and exceeded. For weeks I had been telling Johann about this special picnic-wedding we’d be doing one Sunday morning in March. 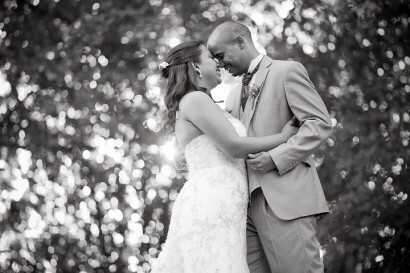 When the day finally arrived, our expectations were met with more joy and peace than what we could have imagined. 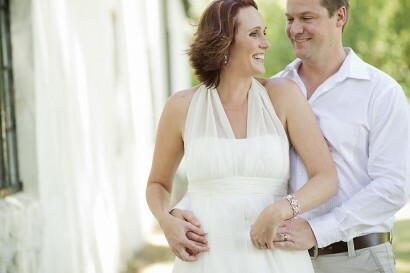 Marisa and Krisjan got married on Saturday at the Protea Hotel in Stellenbosch. It was such a fun, genuine celebration, that Johann and I really enjoyed ourselves so much!